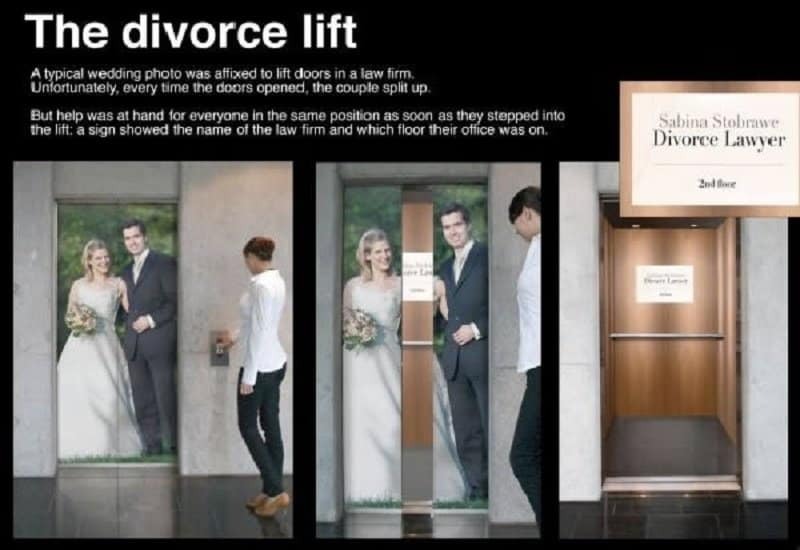 An ad agency in Brazil tried to promote a firm called Hannuch Torredo by comparing a divorce to fighting a war. Their idea was to let you know that they would give you all the arsenal you need to win this war! Whenever a couple gets a divorce, there is bound to be a third party who is negatively affected by this. Sometimes, this can involve your beloved pet. Green and Co decided to tug at your heart strings by promising to help you keep your dog when the dust is settled from the proceedings. 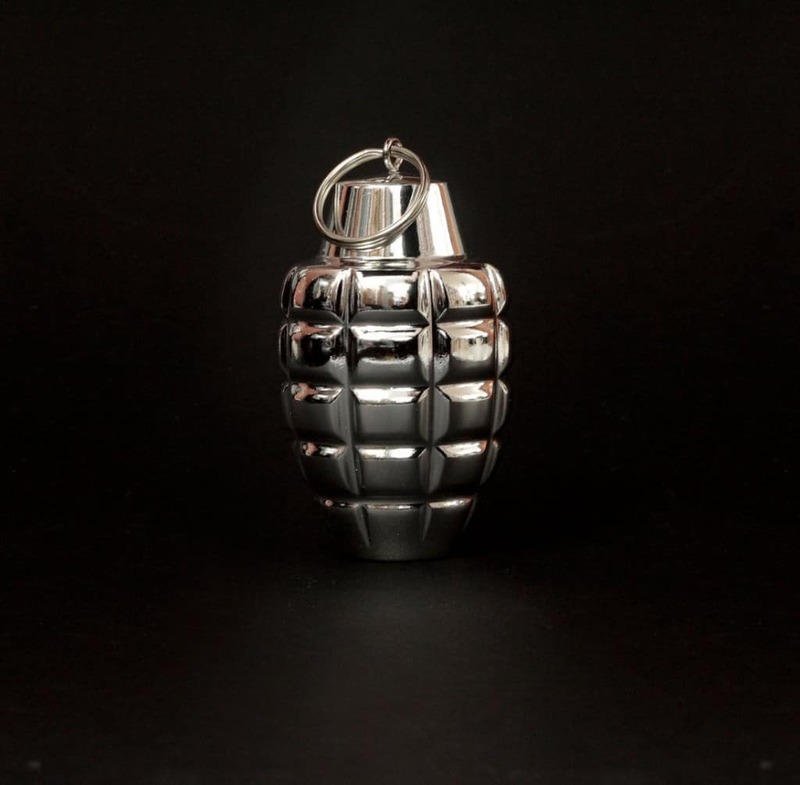 Dr Alfred Kriegler is an attorney famous for using controversial ads to promote his firm. 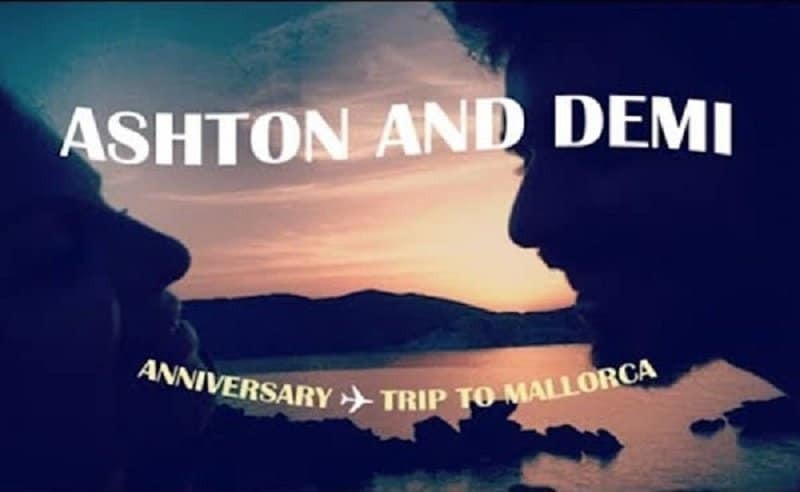 This ad shows off his skills in reminding people why they need a divorce. 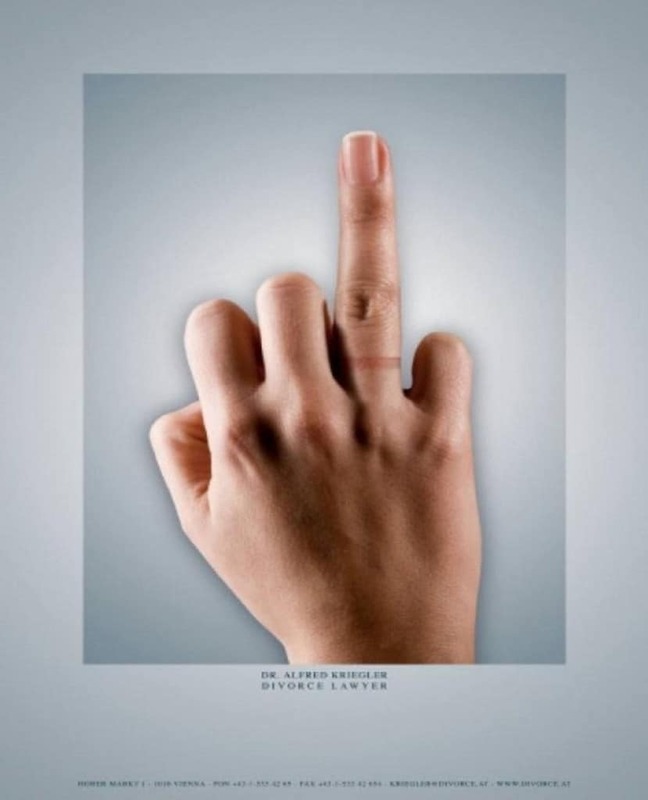 This print ad was titled: ‘Relax, divorce’. 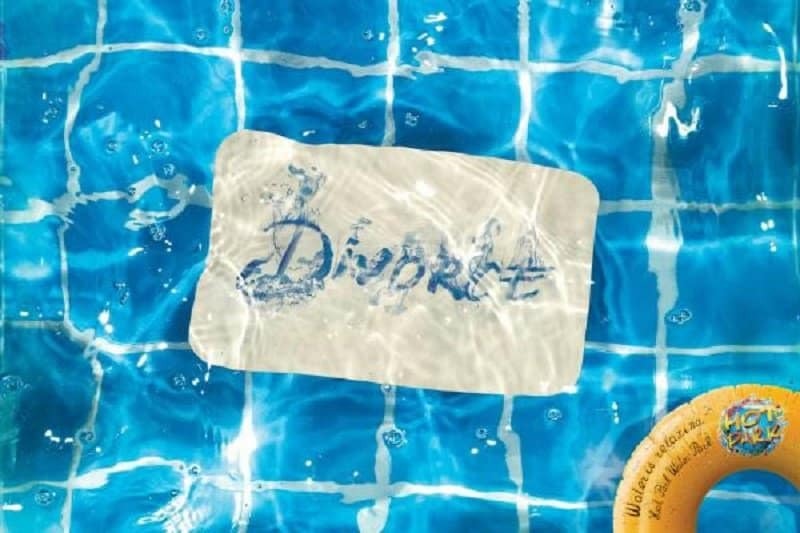 It was created for a firm called Hot Park in Brazil, and tried to make getting a divorce seem as relaxing as taking a dip in your pool. Sure, some marriages end in divorce. 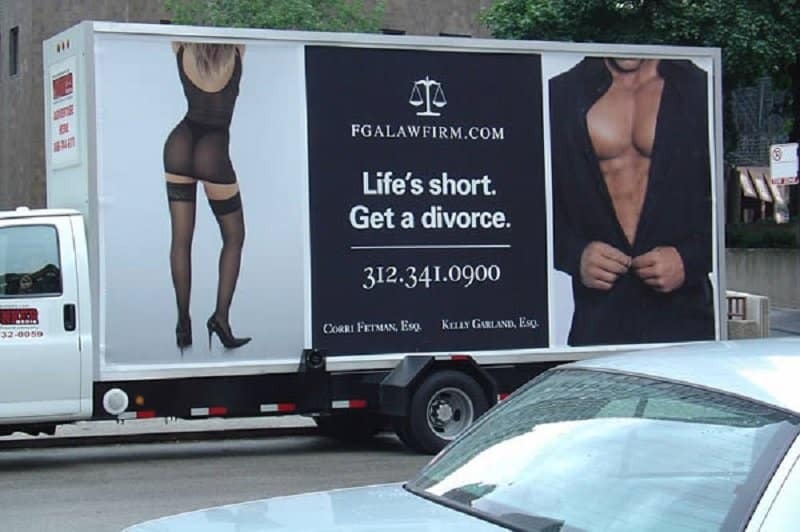 This ad, however, seems to imply that nearly every couple will need a divorce lawyer at some point, and that is a bit too evil, even for lawyers. 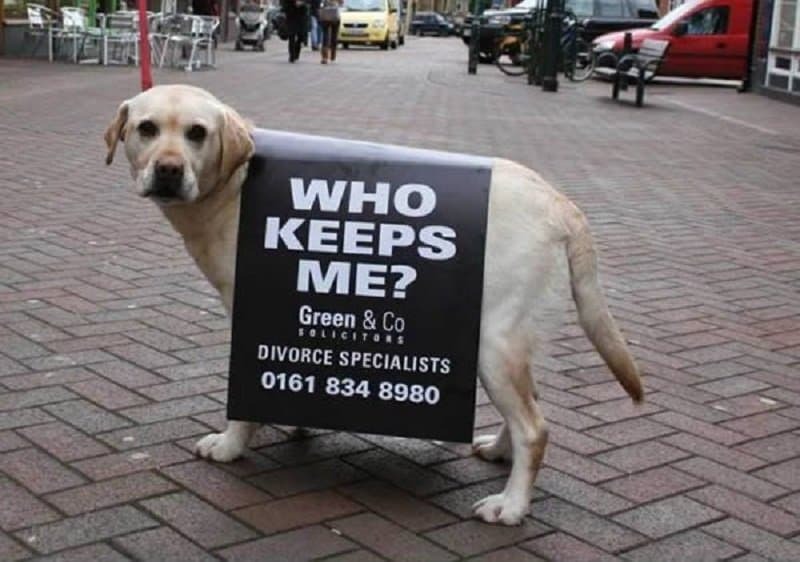 At one point of time, divorce lawyers were not allowed to advertise themselves. This company decided to get around the system by sneaking in self-promotions using condoms as a medium. 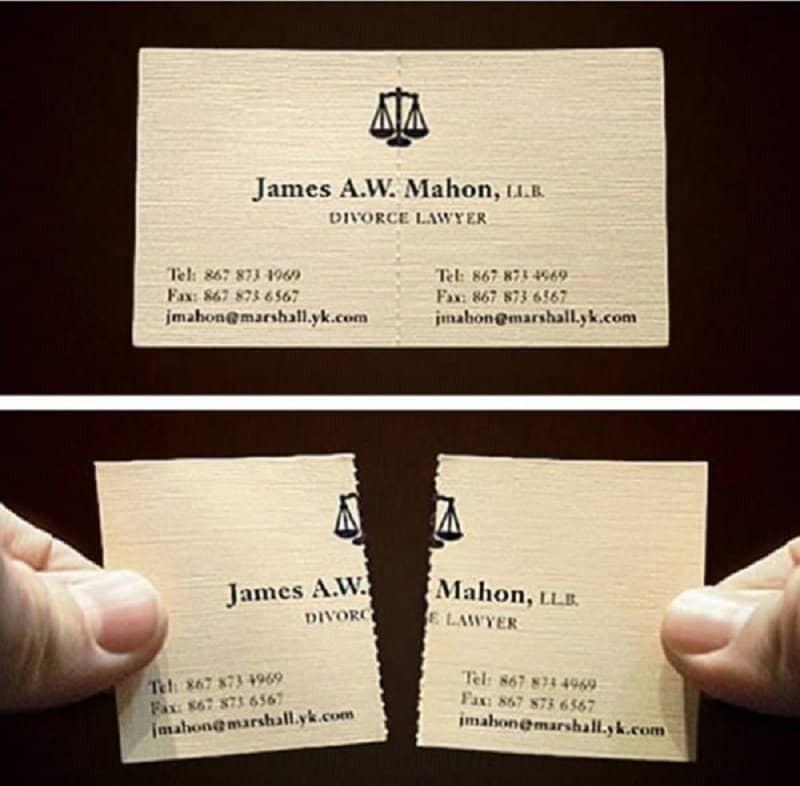 This business card is simple and elegant. It doesn’t try to emotionally blackmail you into getting a divorce. 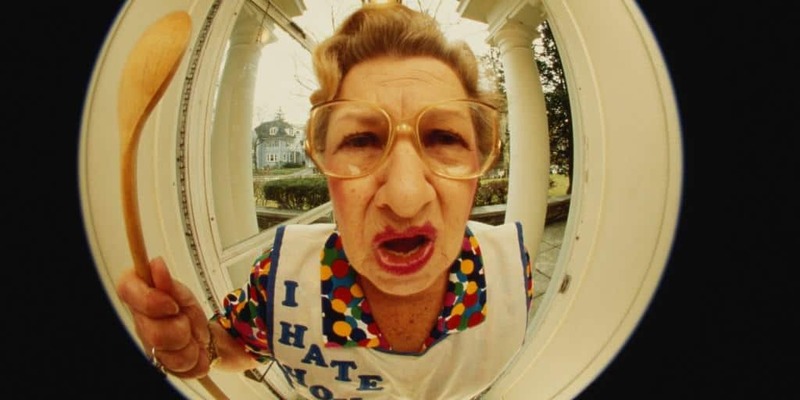 It simply drives in the point that people sometimes split up. Some ad campaigns have been genuinely well made and need to be applauded for their ingenuity. Esteban A. Gergely is a lawyer who has been using YouTube in order to promote his firm. These 10 second clips are extremely well made and use the ‘this video has been removed’ feature of YouTube to make a point.